Looking for great apps at a fraction of their regular price? 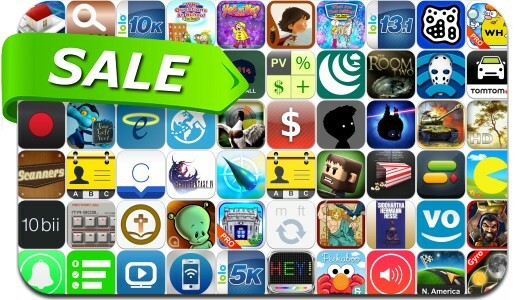 We’ve found 62 iPhone and iPad apps that are currently on sale. This app deal alert includes The Room Two, Enigmo: Explore, Battle Supremacy, BADLAND, LIMBO, FINAL FANTASY IV, Reactable mobile, Snap-Crack Pro for Snapchat, PAC-MAN, Minigore 2: Zombies, Duck Hunting Deluxe, Unit Converter, Free Ringtones and many others.